Come test your strength against the STRONGEST athletes in the Northeast at our Spring Strength Throwdown! This one is for the big boys and girls! 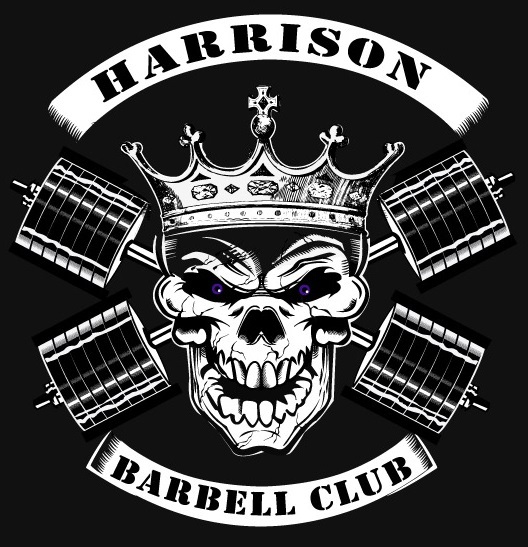 No burpees, no rowing, no running... Just two weight class divisions and everything will be H-E-A-V-Y! There will be 5 scored events for all athletes. Trophies will be awarded to the top 3 in each weight class. And as usual, there will be free beer and pizza for all competitors! Carry for max distance. 1 Reset. No drops. Turns at 40ft. Ladies will carry keg. No time cap. as many reps as possible. Athletes will have 3 attempts for max weight. Separate bars will start at 250#, 350#, and 450#. Jump in for attempts as you are ready. Weights will increase by 20#. Athletes will hold bar at shoulder height for max time. No time cap. Athletes will have 60 seconds to load a keg over bar for as many reps as possible. 52" Men's bar height, 46" Women's bar height.